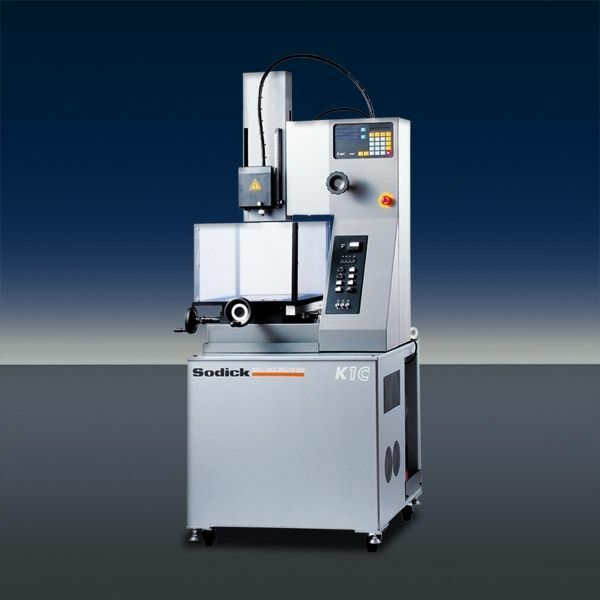 The K-series range of machines manufactured by Sodick is known for being able to produce very small holes in an efficient and quick manner. In addition to this, the K1C model that is part of this series can be operated manually and is suitable for the production of small diameter holes, using a machining range of 0.25 to 3mm in diameter. 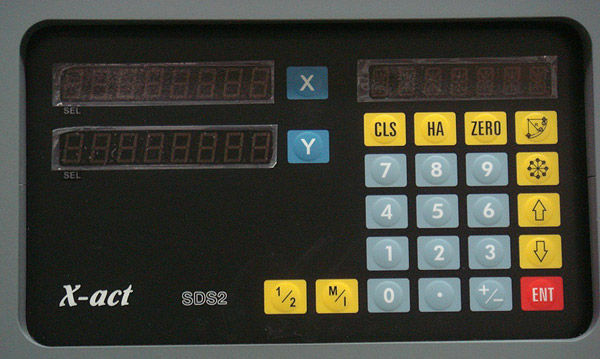 The item is particularly useful for applications that require working with materials that users cannot machine by traditional methods, reducing the tooling cost considerably at the same time.